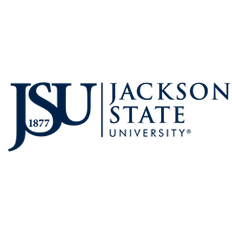 The Office of Research and Economic Development manges the technology transfer, licensing, and commercialization process at Jackson State University. 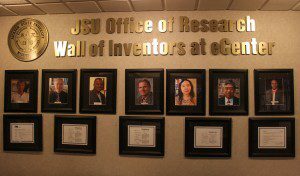 The Tech Transfer Unit assists faculty, staff and students in identifying research with potential commercial interests and help to develop strategies for how to exploit these interests. Strategies may include patenting, copyrighting and trademarking; seeking licensing opportunities; and promoting startups. The Unit also manages the university’s intellectual property portfolio, establishes collaborations between industry and JSU researchers on SBIR and STTR projects, and facilitate the process of obtaining Mississippi Urban Research Authority (MURA) approved status to have material and financial interest in companies.